With Thanksgiving right around the corner, what have you done to ensure that your feast is luxurious while still being healthy? Now that’s all well and good but what happens when you aren’t playing the chef, but the guest instead? 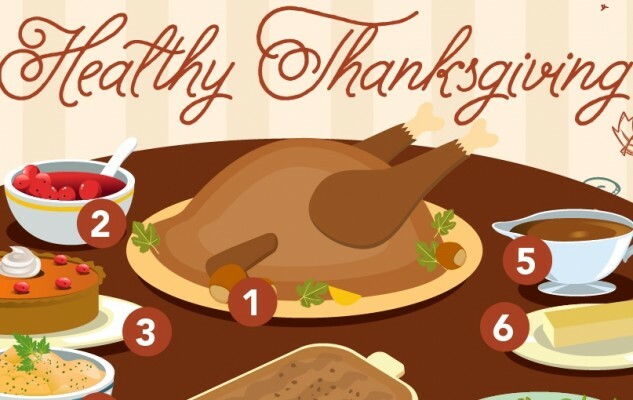 What are your favorite healthy Thanksgiving recipes? 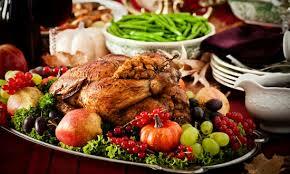 How do you prepare to be on your best behavior during a holiday that revolves around food?